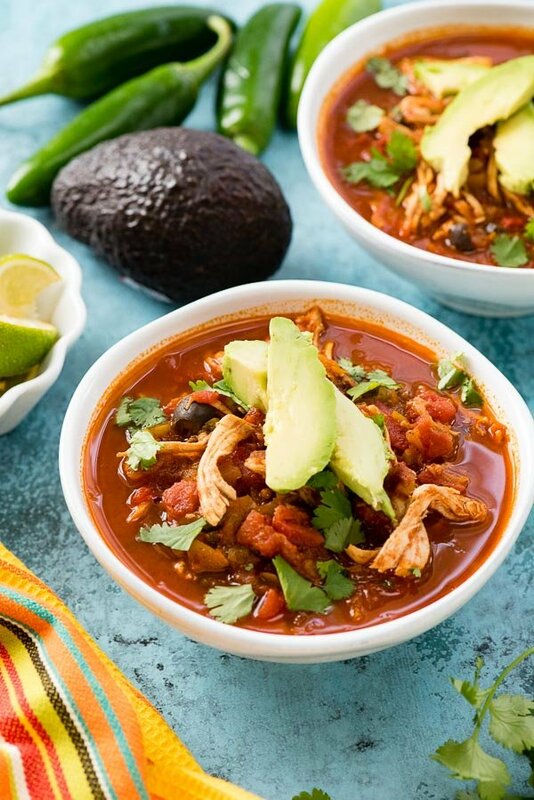 Home » Soups » Instant Pot Chicken Taco Soup: Easy, Hearty Comfort Food! 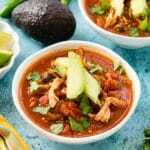 Instant Pot Chicken Taco Soup: Easy, Hearty Comfort Food! 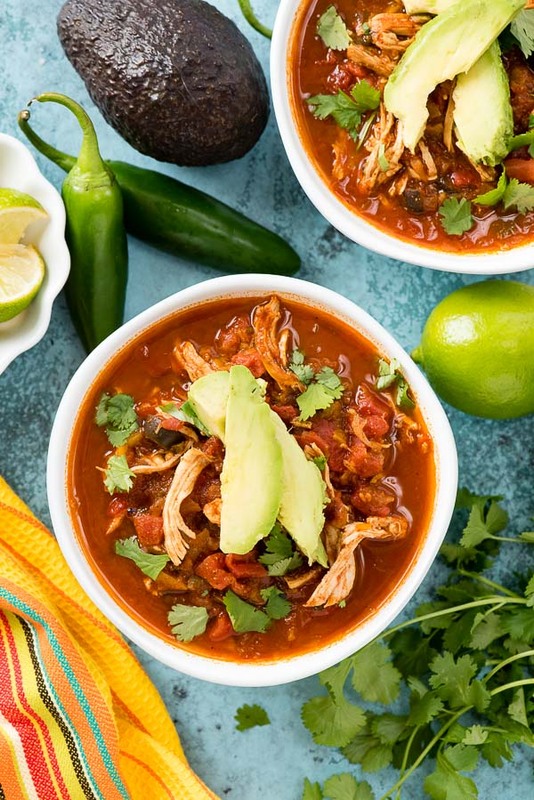 Chicken Taco Soup is a spicy, soul-warming hearty soup that tastes like its been simmering all day thanks to the Instant Pot! An easy dinner recipe ready in a flash. When the cool weather sets in there is nothing like a hearty soup recipe to make a satisfying meal. 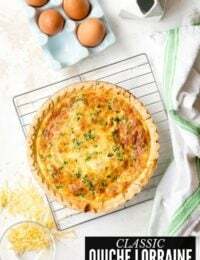 Even better is one that can be made fast in the Instant Pot! Conventional recipe included too! 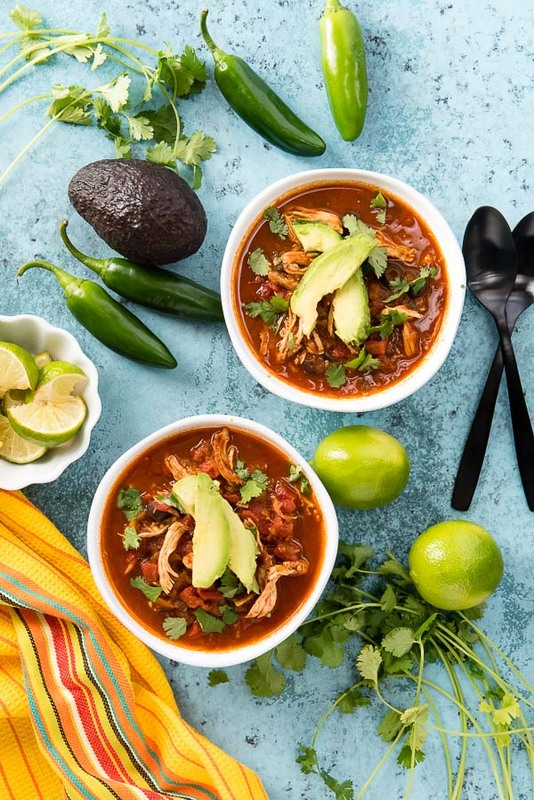 Chicken Taco soup is a cold-weather star turning favorite Mexican food flavors into fast, easy comfort food. 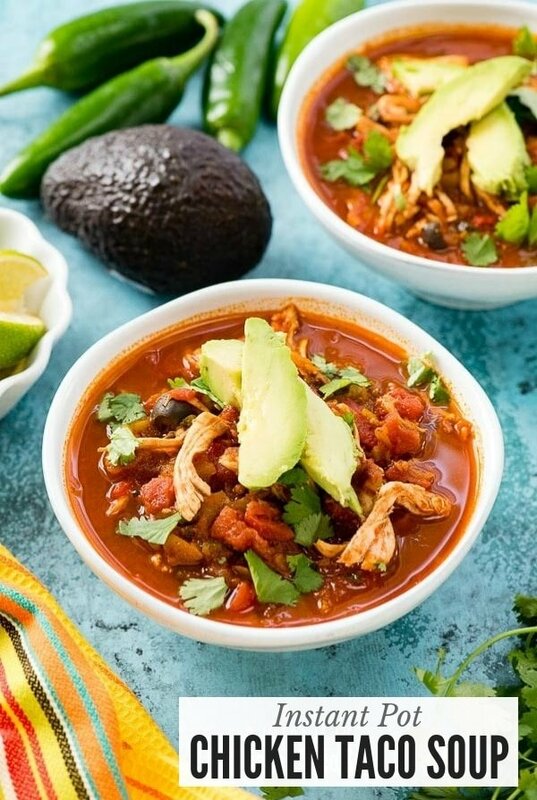 What Ingredients are in Chicken Taco Soup? Whole, fresh ingredients make this soup the star that it is. Boneless chicken breasts, red onion, bell pepper, garlic, diced canned diced tomatoes, jalapeno, olives, cilantro and warming spices combine to pressure cook into a soup that tastes like it has been simmering all day long on the stove. This soup is filled with chicken, vegetables, and taco spices. 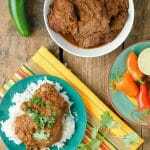 The chicken stays moist and soaks up all the delicious spices of the recipe! 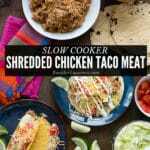 How Long Does this Instant Pot Chicken Taco Soup Recipe Take? The prep time for this chicken taco soup is about 15 minutes. I make the vegetable prep EVEN faster by using a mini chopper instead of hand chopping. The cooking cycle is 15 minutes. With time to bring the Instant Pot to pressure the full recipe is ready in about 45 minutes…..with no monitoring from you! 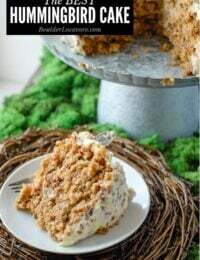 The recipe is paleo-compliant however if you aren’t paleo feel free to change it up! For instance, the recipe calls for avocado oil. Feel free to use your favorite cooking oil as a substitute. Why Use an Instant Pot? Why I LOVE the Instant Pot! The main function most people use on the Instant Pot is the pressure-cooking function. 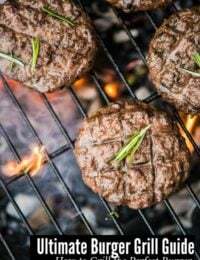 It’s appealing for the fast cooking as well as retaining of nutrition in the ingredients being used. I love it for soup because it produces deep flavors as though it has been cooking on the stove for hours but cooks in well under 30 minutes start to finish. Press the Sauté button and heat the oil. Add the onion and bell pepper and sauté until the onion starts to become transluscent; 3-5 minutes. NOTE: this extra step really develops the flavors in the soup vs just adding the vegetables uncooked. Add garlic and sauté an additional minute. Pour in the canned diced tomatoes with juice and the water; deglaze the pan by scrapping up any cooked bits from the sauté cycle. Add the remaining ingredients and lock the lid. Select Manual/High Pressure and adjust time to 15 minutes cooking time. When the cooking time ends, do a quick release. Remove the chicken breasts and shred with my preferred method below (or manually with two forks). Add the chicken back into the soup. Serve soup with avocado slices and remaining cilantro topping. I prefer this trick from Moist Homemade Shredded Chicken Breast for speed and ease (NOT to make the chicken for this recipe, just to shred it after it has cooked with this soup). If using this method, do not over shred the chicken so it becomes too fine. Large shreds of chicken work best in soups. Mind-Blowing Instant Pot Tips You Need to Know! After developing Instant Pot recipes for the past few years, I’ve uncovered some unexpected, useful tips I think you’ll want to know! 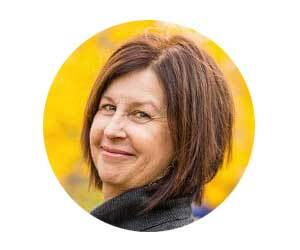 Sign-Up below and I’ll tell you all my Instant Pot secrets! 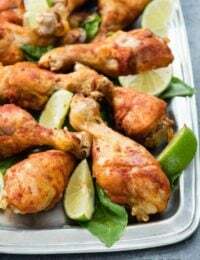 Want to try another Instant Pot chicken recipe? 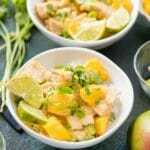 Mango Chicken in the Instant Pot is delicious. 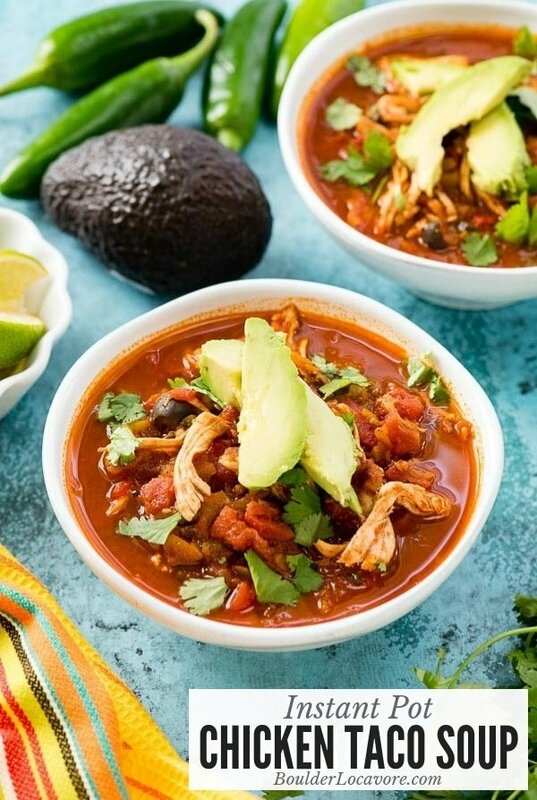 If you’ve made this Chicken Taco soup recipe please RATE THE RECIPE below! This hearty soup is packed with chicken and vegetables for a spicy, satisfying fast meal! Press the Sauté button on the Instant Pot and heat oil. Add onion and bell pepper; sauté 3–5 minutes until onions are translucent. Add garlic and heat an additional minute. Add tomatoes, including juice, and water; deglaze pot by scraping up any bits from the bottom and sides of the pot. Add chicken, jalapeno, black olives, chili powder, cumin, salt, pepper, and 1⁄4 cup cilantro. Lock lid. Press the Manual or High Pressure Cook button and adjust time to 15 minutes. When timer beeps, quick release pressure until float valve drops and then unlock lid. Use two forks to shred the chicken in the pot. Let simmer 5 minutes. Ladle soup into bowls and garnish with avocado slices and remaining cilantro. Excerpted with permission from The “I Love My Instant Pot” Paleo Recipe Book" Copyright © 2017 by Michelle Fagone, published by Adams Media. 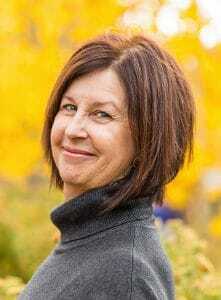 Disclosure: I received a copy of ‘I Love My Instant Pot Paleo Recipe Book’ for the purpose of review. All opinions are my own. I’ve made this twice in the same week. It’s THAT good! I added a small can of fire roasted green chilies.. mmmm. 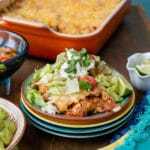 Topped each bowl with cilantro, grated cheeses, avocado and a dollop of sour cream. SO delicious and low carb! Woot woot! ‘Tis the season! So glad you love it Leslie. This soup is definitely one of our favorites! Taco soup is one of my favorites! 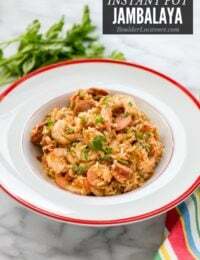 Looks so easy to make in the instant pot! This looks like the ultimate comfort soup! I’m so excited to try this hearty and flavorful recipe! Love the avacado that was a nice touch!! This is such a flavorful AND healthy soup. Thanks! So yummy! This is a new favorite at our house. I love soup season! Adding this one to our rotation! Taco soup is always a hit! As someone who is currently battling a cold, this couldn’t have come at a better time! Can’t wait to try it! Oh no! 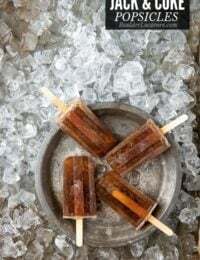 Make yourself a batch and feel better! Nothing better than soup when you are feeling under the weather. This is what I like to make on football Sundays!! This soup is SO easy, SO comforting and SO delicious! I will add thei recipe to my sick day recipes. It looks so healty and tasteful.Thanks for sharing. It would be perfect for that Aysegul!